Age-related macular degeneration is by far the leading cause of blindness in adults. Other significant causes of sight loss are glaucoma, cataracts and diabetic retinopathy. How many people have sight loss in the UK? Every day 250 people start to lose their sight in the UK. As of 2015, more than two million people in the UK are living with sight loss that is severe enough to have a significant impact on their daily lives, such as not being able to drive. Sight loss affects people of all ages, but as we get older we are increasingly likely to experience sight loss. One in five people aged 75 and over are living with sight loss; one in two people aged 90 and over are living with sight loss. Read our latest evidence based review about people in later life. 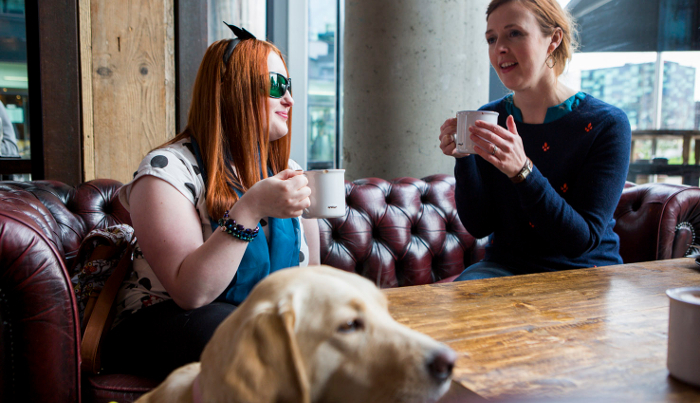 Nearly two-thirds of people living with sight loss are women. People from black and minority ethnic communities are at greater risk of some of the leading causes of sight loss. Adults with learning disabilities are 10 times more likely to be blind or partially sighted than the general population. How will the number of people with sight loss change in the future? The number of people in the UK with sight loss is set to increase dramatically in the future. As we get older we are increasingly likely to experience sight loss, and the UK population is ageing. In addition, sight loss is strongly linked with certain medical conditions such as diabetes and lifestyle factors including obesity - the rates of which are both going up. 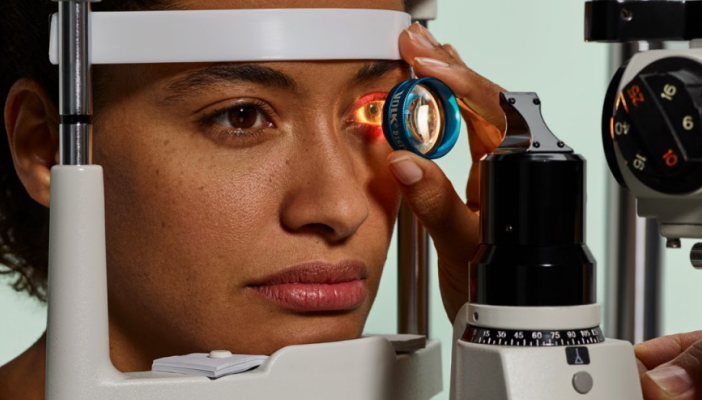 This means that, without action, the numbers of people with sight problems in the UK are likely to increase dramatically over the next 25 years. 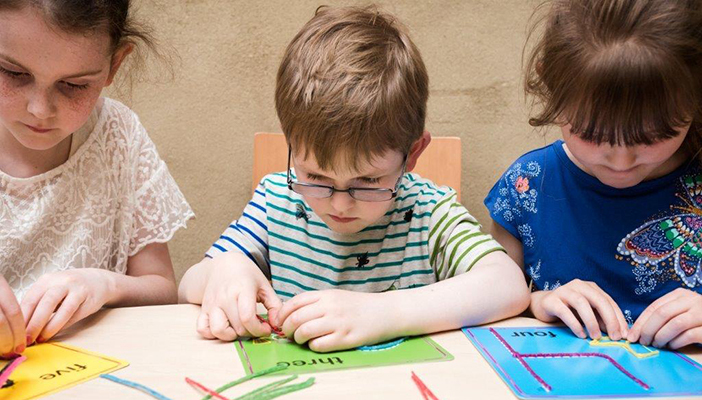 The number of people with sight loss is estimated to rise to 2.7 million by 2030. By 2050, the current figure will double to over four million. For more information on the number of people living with sight loss and costs of sight loss please see our economic impact of sight loss and blindness in the UK report. Only 17 per cent of people experiencing sight loss are offered emotional support in response to their deteriorating vision. Only 27 per cent of blind and partially sighted people of working age are in employment – a fall from 33 per cent in employment in 2006. 39 per cent of blind and partially sighted people of working age say they have some or great difficulty in making ends meet. 35 per cent of blind and partially sighted people say that they sometimes, frequently or always experience negative attitudes from the public in relation to their sight loss. 31 per cent of people are rarely or never optimistic about the future. How much sight loss is avoidable? At least half of all sight loss is avoidable. 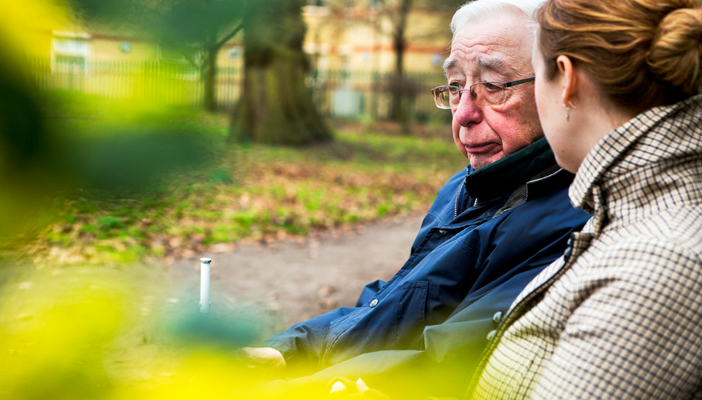 Almost two thirds of sight loss in older people is caused by refractive error and cataract. 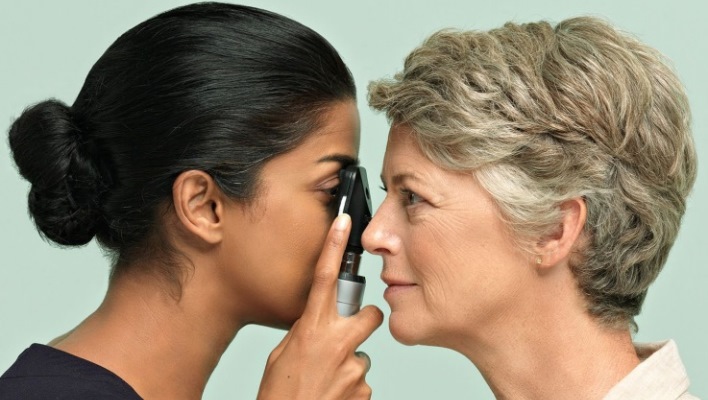 Both conditions can be diagnosed by a simple eye test and in most cases the person's sight could be improved by prescribing correct glasses or cataract surgery. How many people are registered as blind or partially sighted? As of 2017, there are around 350,000 people registered as blind or partially sighted in the UK. This is approximately 290,000 in England; 17,000 in Wales; around 8000 in Northern Ireland and 34,000 in Scotland (Scottish figures are from 2010). Visit the Sight Loss Data Tool for regional level data. How does the registered population relate to the number of people with sight loss? The ‘more than two million people living with sight loss’ is an estimate based on how commonly different eye conditions occur. The figure takes into account factors such as age, gender and ethnicity, and builds up a picture of the numbers of people who are living with significant sight loss in the UK. This picture not only includes people who are registered, but also those who are waiting for treatment, those whose sight could be improved, those who have not registered, and people whose sight loss is not at a level that allows them to register. What is the cost of sight loss to the UK economy each year? 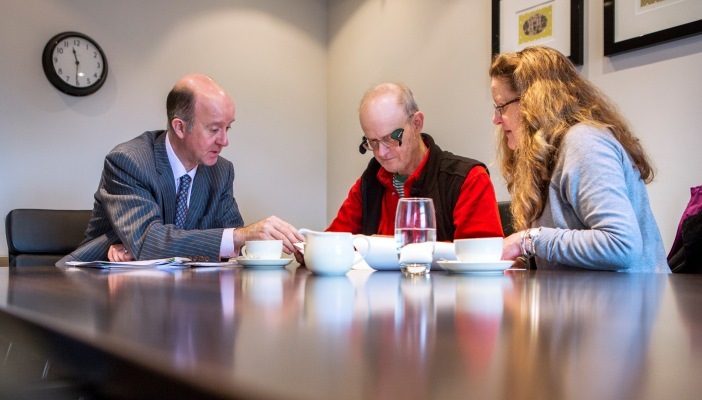 Research commissioned by RNIB from Deloitte Access Economics estimates that the cost to the UK economy of sight loss in the adult population of the UK totalled £28.1 billion in 2013. This figure comprises both direct and indirect costs and costs associated with reduced health and wellbeing due to sight loss. This total is a huge increase from £22 billion reported in 2008. This tool holds the biggest collection of eye health data sets in the UK. Use the tool to find out detailed information about blind and partially sighted people and those at risk of sight loss at a local level.